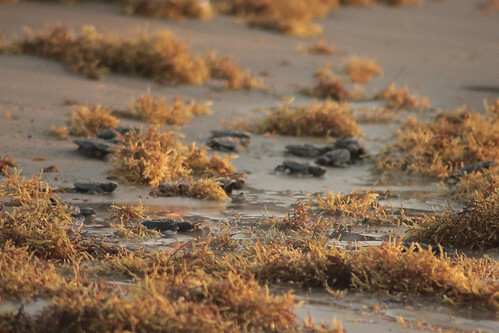 Last summer, we had the chance to watch dozens of baby sea turtles make their way to the ocean during a sea turtle hatchling release at Padre Island National Seashore. This has been on my summer bucket list for a while, and it did not disappoint! There were so many people there to watch the release. And each sea turtle hatchling is only about the size of an Oreo cookie, so it was really hard to keep the attention of my two-year-old. 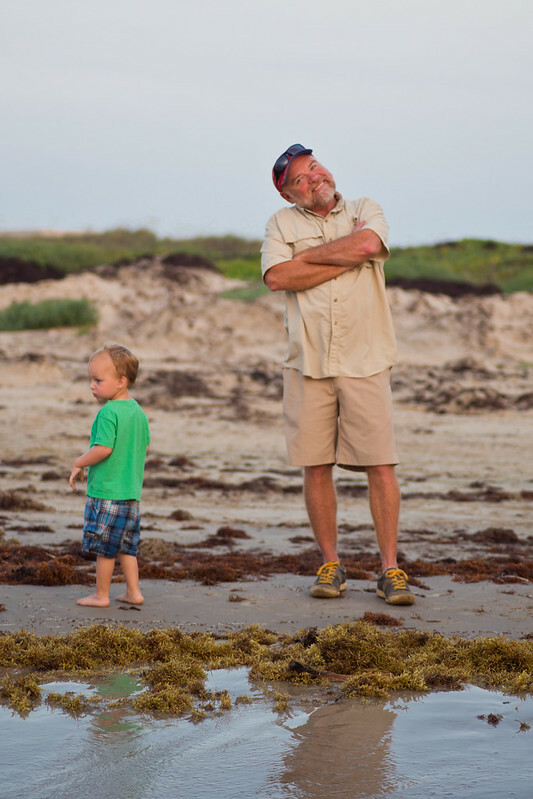 Thank goodness for grandpas that can watch toddlers so mommy can take photos of turtles! 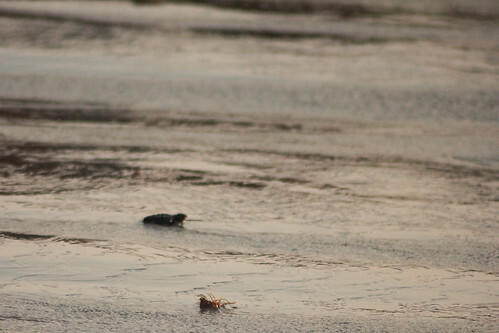 It was simply amazing to watch these tiny little turtles make their way to the ocean. 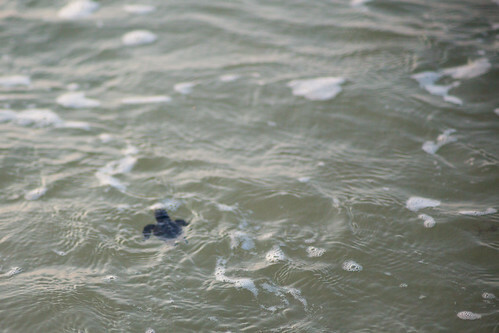 It took about 30 minutes from when the turtles were released to when the first one hit the edge of the water. I can’t even imagine them struggling out there on their own without the protection of the park rangers and bystanders. 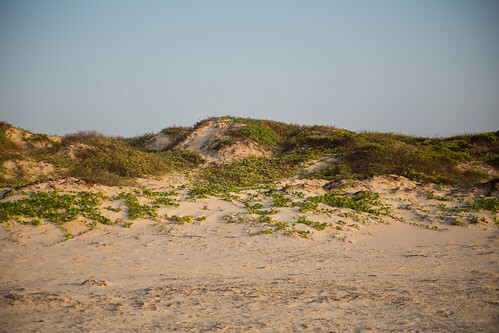 The park rangers said that if we saw crabs trying to catch the hatchlings to get in their way or throw sand on them to stop them. 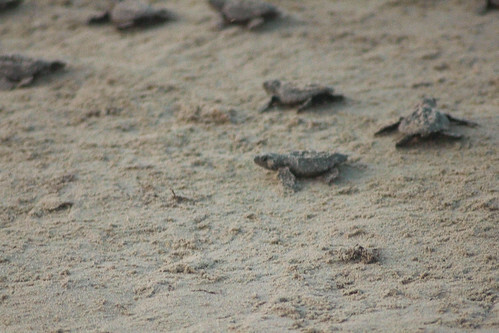 Once the hatchlings made it to the water, the current swept them up. I was able to watch a few as they swam away. It was incredible! 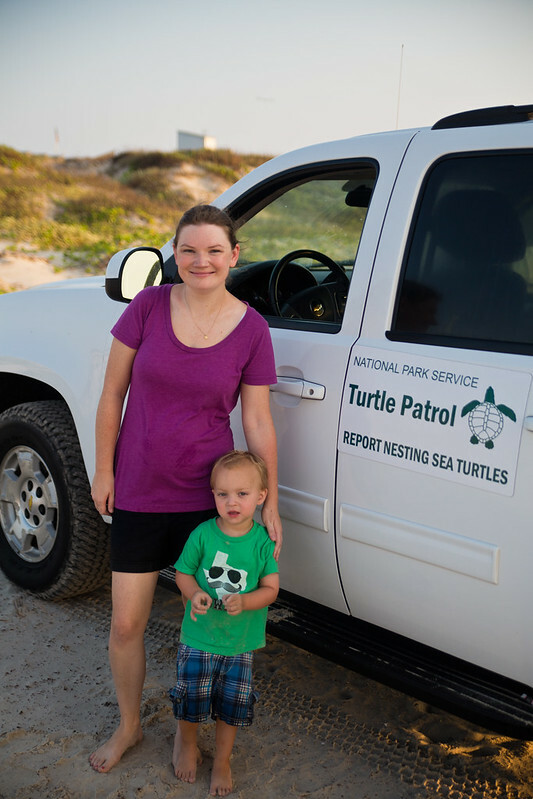 Of course, we had to stop and take photos with the Turtle Patrol trucks! 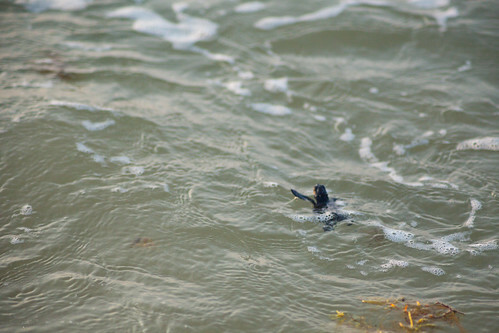 Make sure to call the Hatchling Hotline at 361-949-7163 to ensure the release is happening. You can call the day before and the morning of. 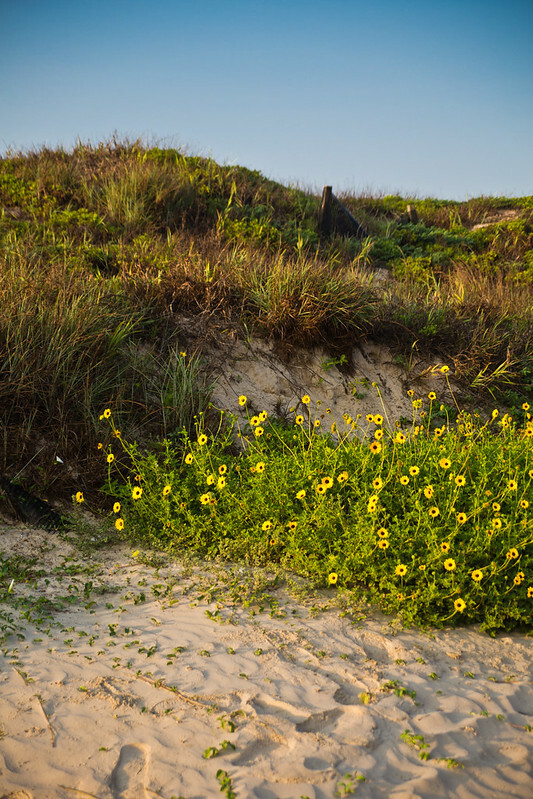 Arrive early, and leave plenty of time for your trip to the National Seashore. Make sure to sit by the boardwalk at the Visitor’s Center during the Park Ranger presentation — that location is the first to get to walk down to the beach and you’ll get a prime viewing spot. Dress for the beach — you may get wet! 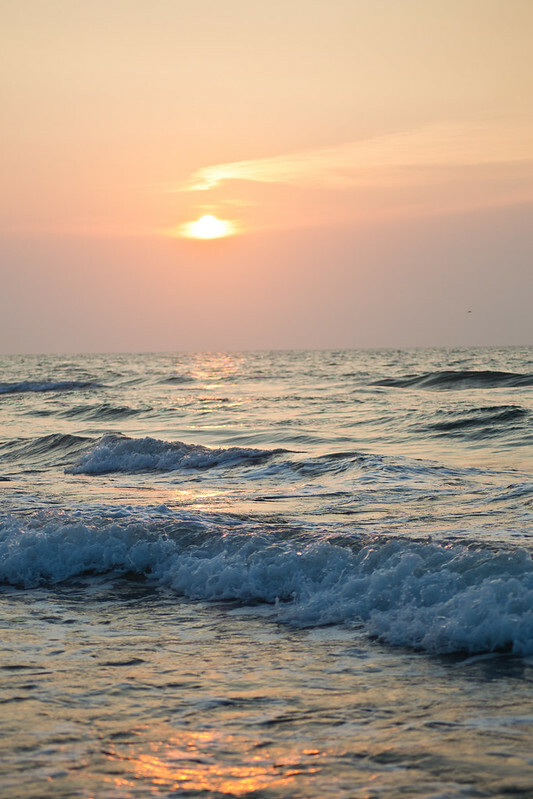 In order to see better, I was able to wade into the ocean and watch back toward the shore. With a zoom lens, it’s a great place to shoot photos and video! Stay down current from the release. 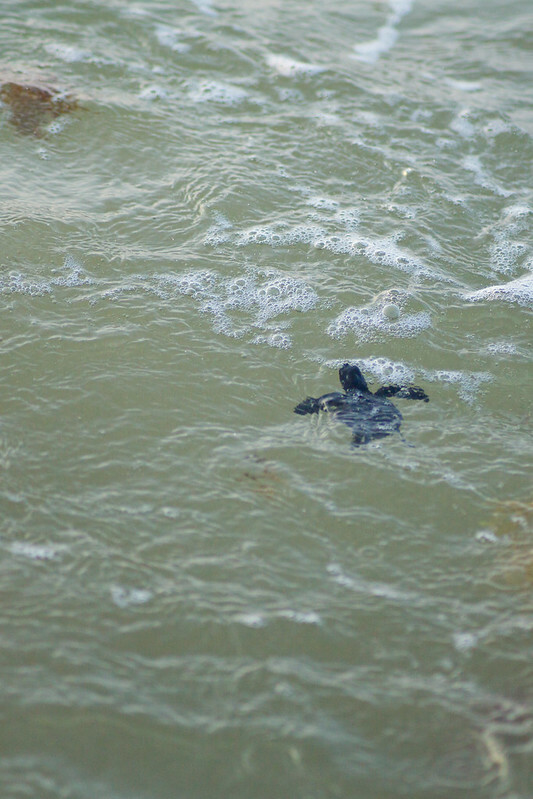 If you do go into the water, stay down current from the release — you may get the chance to see little turtles in the water as they swim away! 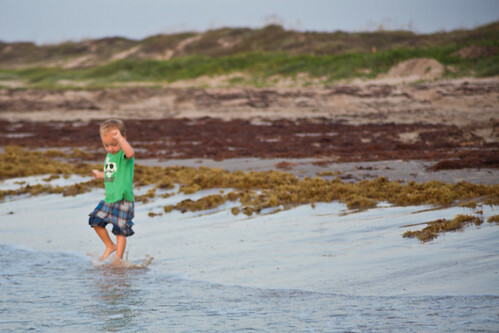 What an amazing experience….I’ve seen it on tv before but never thought about heading down to Padre Island!! These pictures are phenomenal. What a great experience!! We did this in Padre a few years ago and it is still one of my all time favorite travel memories. How incredible!! I would absolutely love to do this. My kiddos are always getting eaten alive by mosquitos so I’ll have to check out the Cutter products. Aww, sea turtles!!! That looks like it was such an awesome experience, definitely one to remember forever. My boyfriend and I have been living off of bug spray this year, for some reason it seems worse than last year and the bugs love us Why does everything fun have to happen at dusk, when the bugs are out?